Design defects, marketing defects, improper warnings and manufacturing defects can pose threats of injury to innocent consumers. 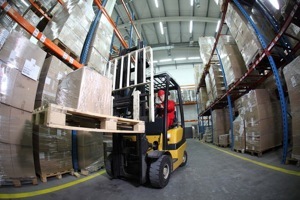 Personal Injury can occur due to faulty design, a failure to properly inspect the product or failure by the manufacturer to explain to the consumer the manner in which the product is to be used. In addition, warning and instruction labels that should be affixed to the product are sometimes omitted. A personal injury lawyer is the first person should call for advice if you've been injured by faulty or defective products. We have assisted countless accident victims in their product liability claims for such things as asbestos, unsafe toys, unsafe packaging, defective car parts, combusting tools and lead pain claims. We have assisted clients with their food claims against restaurants and food manufacturers/processors for making people sick on account of contaminated food, or injuring people because they left hard objects inside of the food. 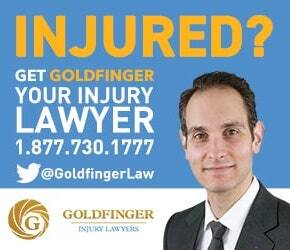 The Personal Injury Lawyers of Goldfinger Law have recovered millions of dollars on behalf of accident victims in Toronto and across Ontario as compensation for the defective product claim. Sometimes these claims result in class action law suits against the manufacturer of the alleged defective product. 5.0 "You won't regret it."